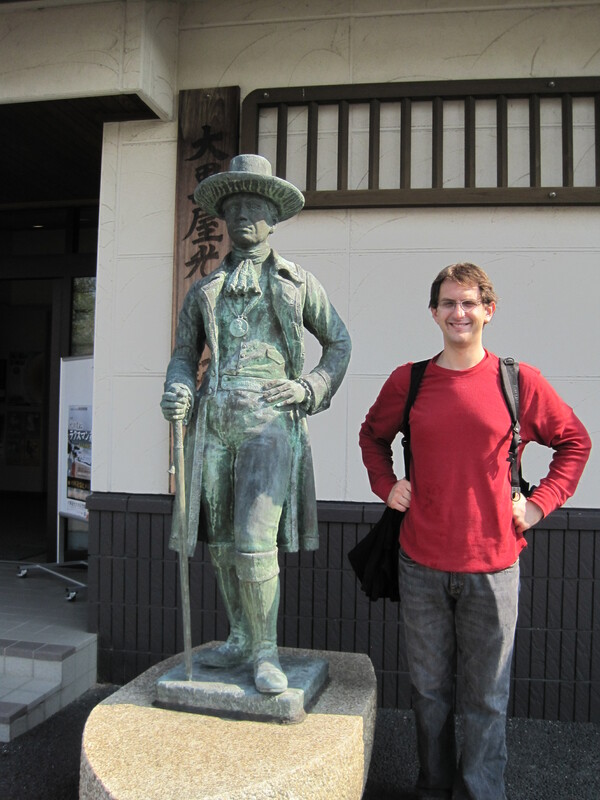 My dissertation focuses on Japan’s relations with Russia from the middle Edo period (1600-1868), traditionally identified as early-modern, to the beginning of the Meiji period (1868-1912), the start of Japan’s modern era. I trace the influence of these relations on Japan’s political culture, channeled through private contacts, diplomacy, confrontation, and cultural borrowing in Japan’s borderlands (Ezo: modern Hokkaidō and the Kuril Islands, Sakhakin, as well as Tsushima). My research is situated at the intersection of tradition, modernity, international relations and domestic politics. I argue that Japan and East Asia would have evolved into unimaginably different places without Russian influence. Indeed, by inducing Japan to reinterpret its engagement with its borderlands, Russia’s impact on Japan was as extensive as that of China or the USA, though far less well-studied.